ICR’s robot sales division can provide customers with access to either user or in-house refurbished Adept Technologies robots. We have access to a wide selection of Adept Quattro series robots, Cobra series robots and the Viper series robots. 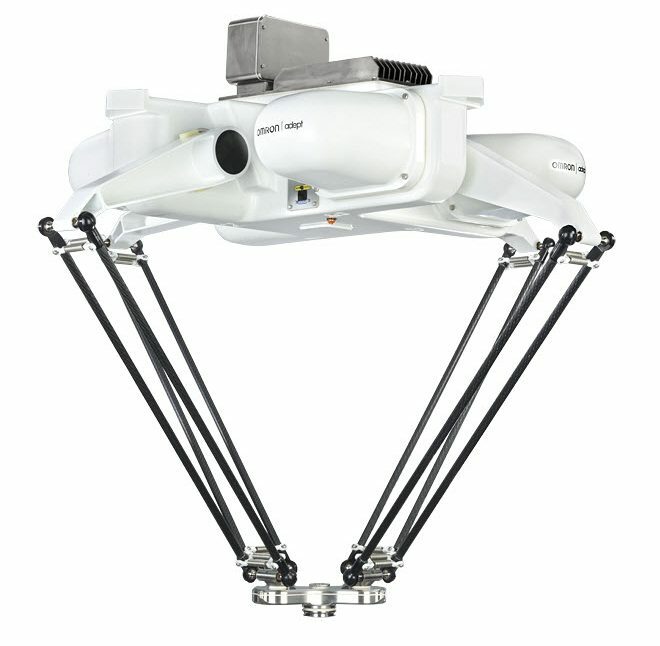 We can also pair each robot with an Adept Technologies SmartController. We also provide refurbishment and repair services.